Land's End is famous for being the most Westerly point on the UK mainland. This has made it a popular destination as the starting or ending point of many sponsored walks or other events. 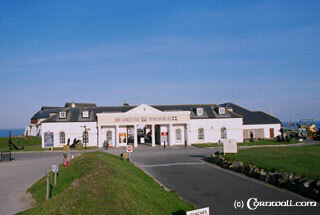 The dramatic cliff scenery is captivating and now a number of tourist attractions are also located there including a Visitor Centre, Air Sea Rescue Motion Theatre, Return to the Last Labyrinth, The Relentless Sea Gallery and The End to End Story(about the people who have completed the Land's End to John O Groats journey). These attractions have turned Lands End into an all weather destination. 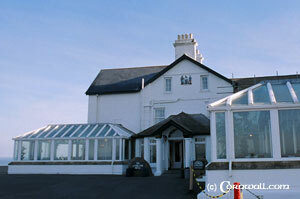 There is also Land's End Hotel which has a restaurant and bars to relax in and enjoy the scenery. Contact details for the attractions are as below.